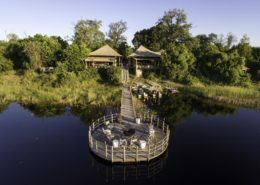 “Chic wilderness” might be the best way to describe Botswana’s very unique and romantic safari experience. 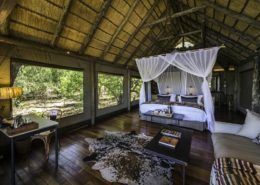 Gorgeous safari camps with exquisitely designed bedrooms nestled among swaying palm trees invoke feelings of romance and grandeur. Impeccable service, spectacular wildlife and the knowledge that you’re one of the privileged few to ever witness this most sensational show of nature’s outdoor theatre, will have you falling in love all over again! 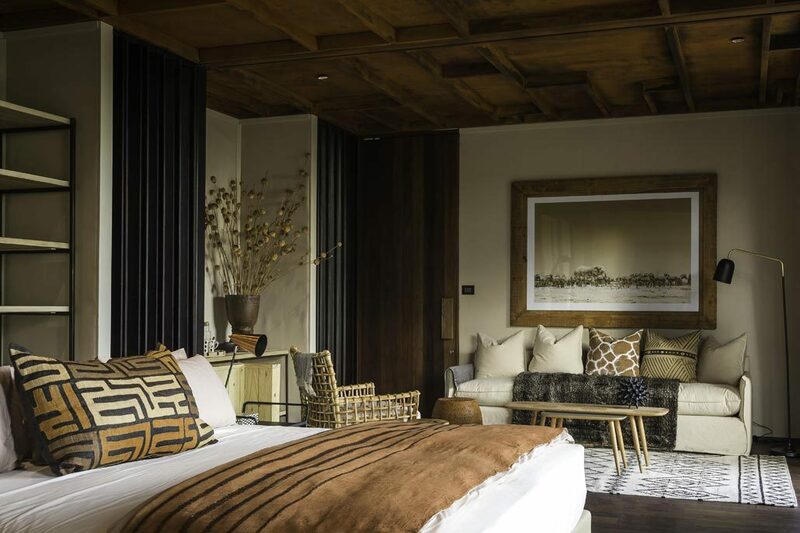 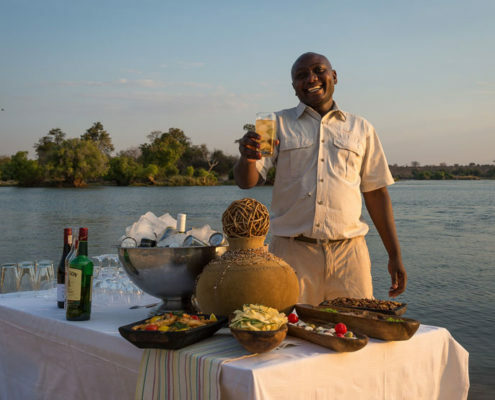 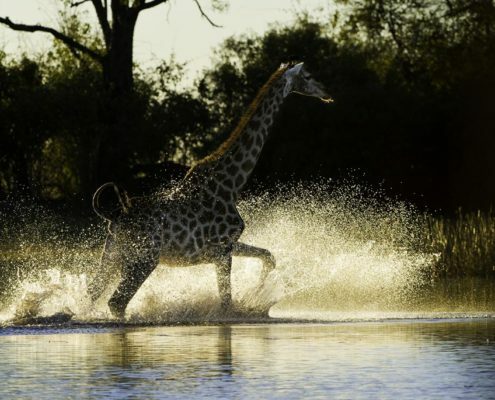 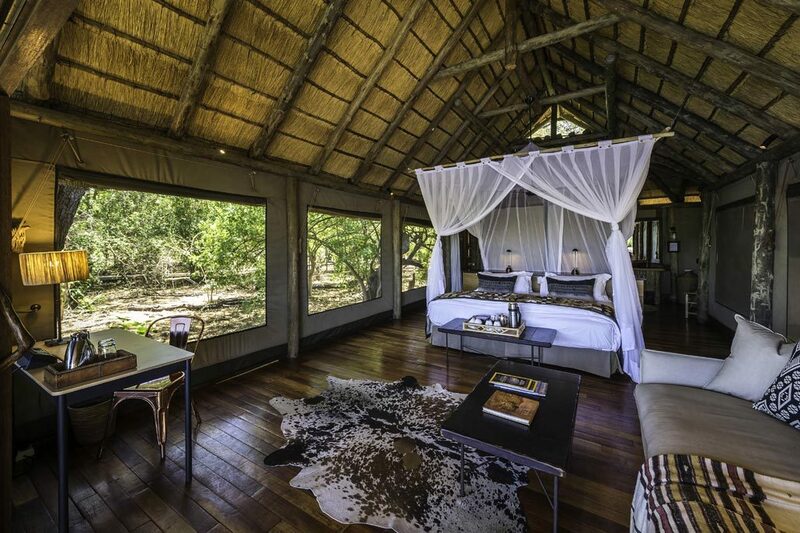 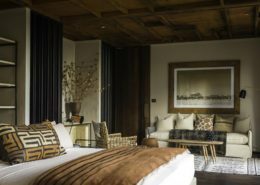 Botswana Tourism has chosen to follow a high yield, low impact approach to the safari experience and so accommodation is typically more luxurious and elegant. 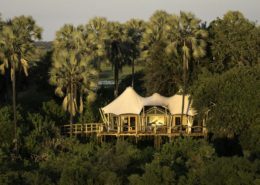 Camps are usually tented and non-permanent in order to lessen long term environmental impact. 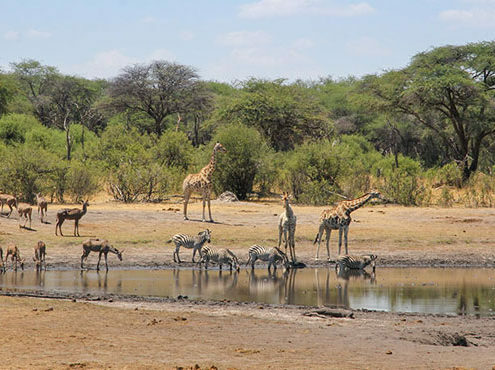 Vast areas of the country have been set aside for conservation with only a very limited number of camps having access to these wildlife areas. 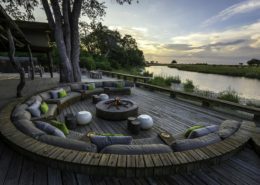 With only a few small, intimate and luxurious camps being allowed in its wildlife sanctuaries such as the Makgadikgadi Pans of the Kalahari and the Okavango Delta, the vast space and lack of competing tourist traffic makes the sense of wilderness here simply astounding. 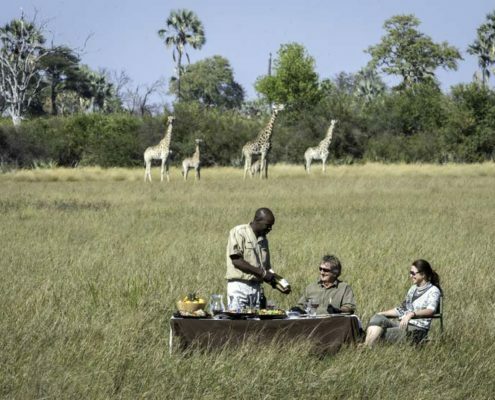 Offering the highest quality and most expensive safari experience in Southern Africa, its wildlife viewing opportunities can only be described as absolutely superb, with great diversity between its major safari areas. 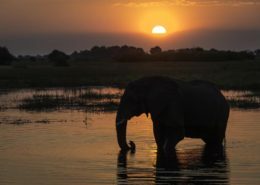 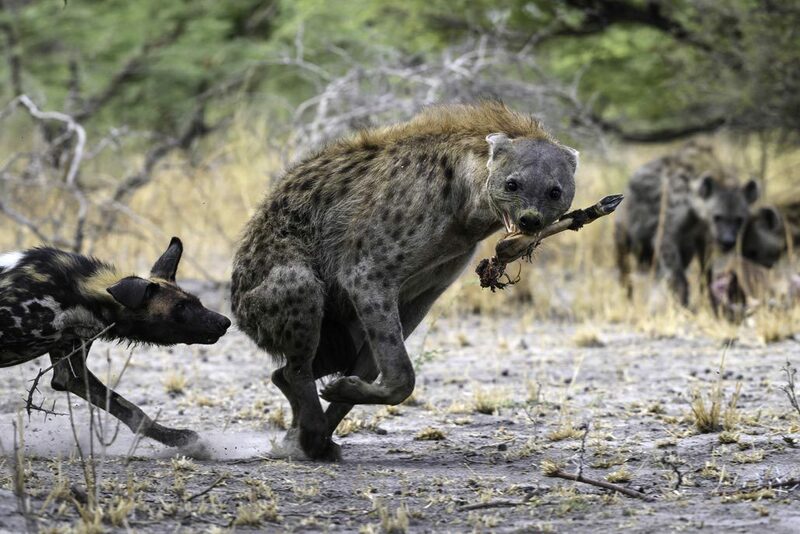 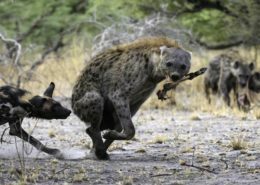 Botswana is home to one of the few remaining large populations of African Wild Dog and Chobe National Park in the north of the country has the largest concentration of elephant in the world! 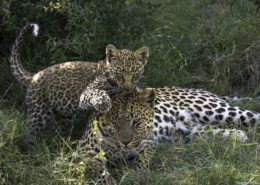 Other wildlife reserves such at Nxai Pan, Moremi game reserve in the Okavango Delta and the Central Kalahari Game Reserve in the Ghanzi district, are major attractions for zebra, wildebeest, various antelope species and the predators that follow such as lions, leopards , cheetah, wild dog and hyena. 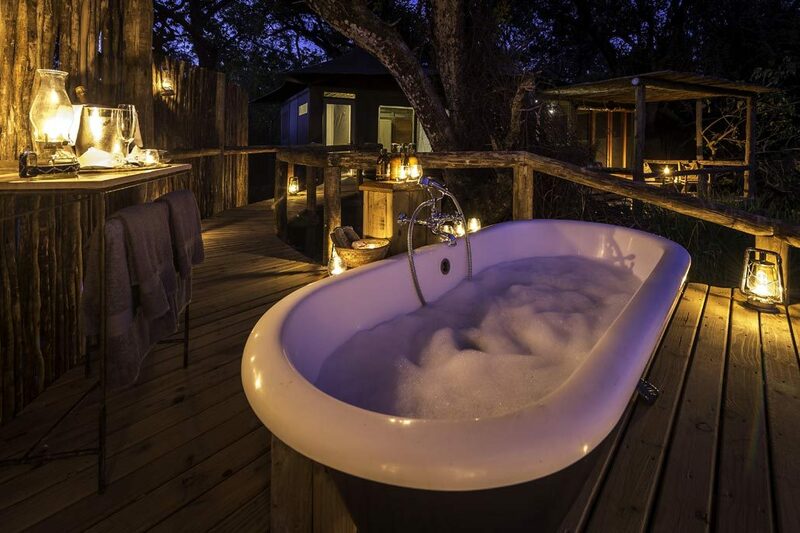 Ready for a life changing experience? 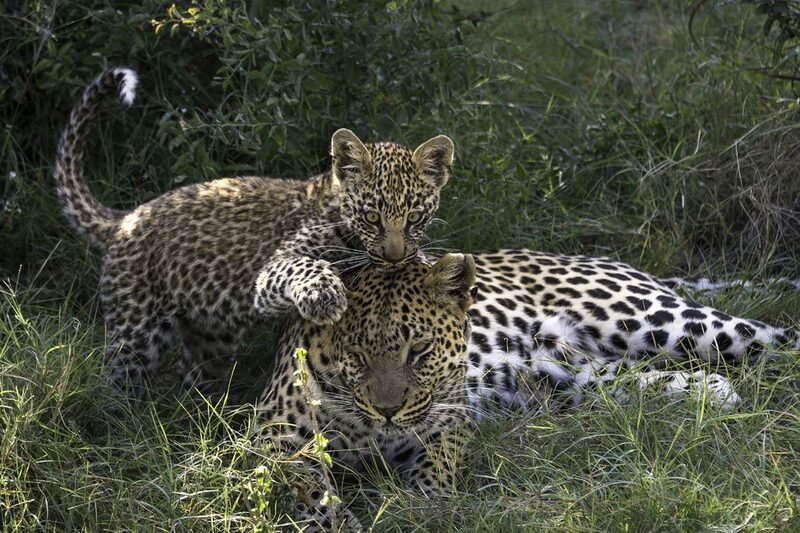 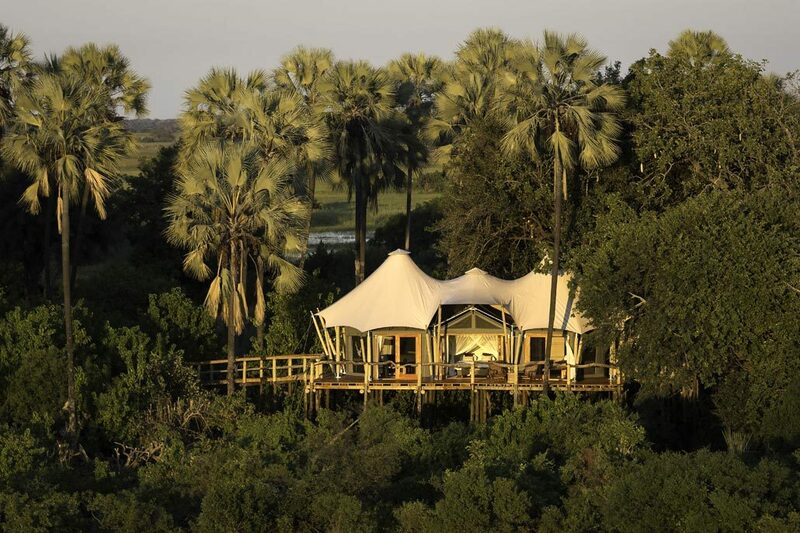 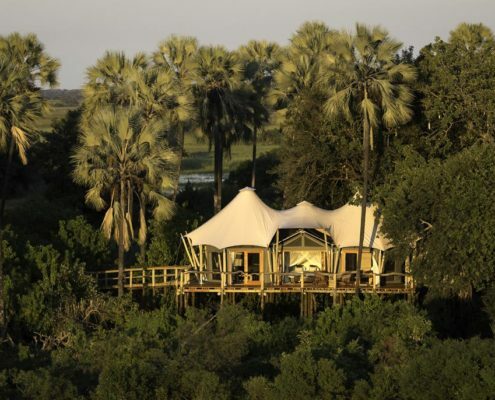 Get in touch with us now to design your soul-enriching safari to Africa! 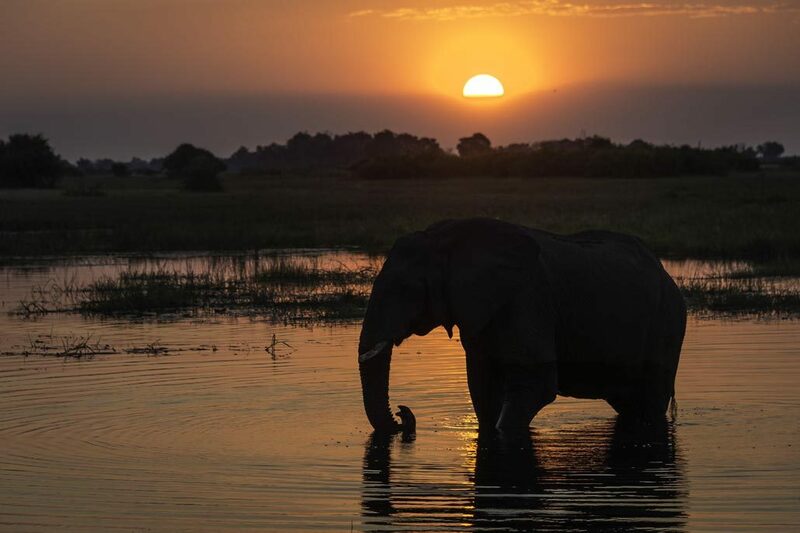 Botswana is home to the largest concentration of elephants in the world! 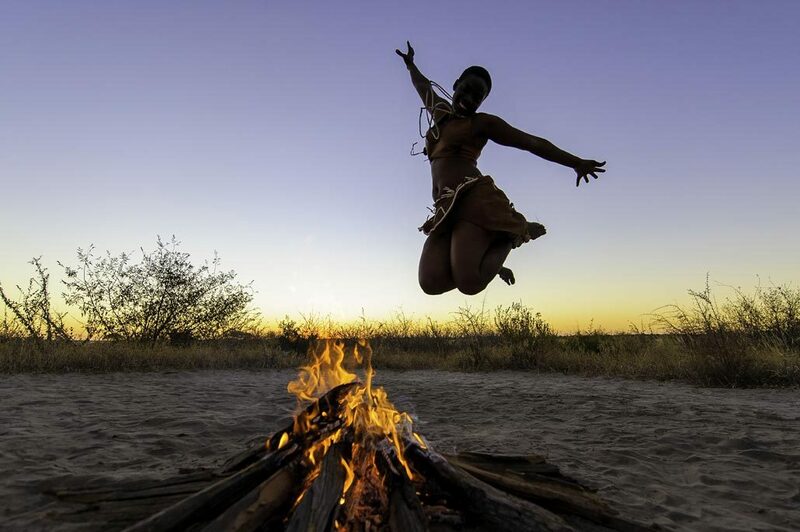 Although an English-speaking country, almost 80% of the population is made up of the Tswana-speaking people and only a few thousand Bushmen who follow the traditional hunter-gatherer lifestyle remain. 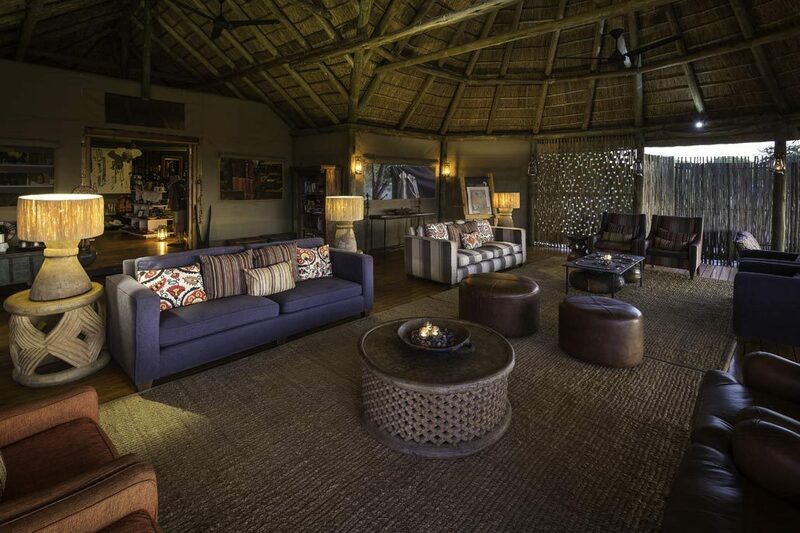 In certain villages where palm trees are prevalent, the art of basketry for commercial purposes is noted and the intricate designs, colors and styles are often used in lodge décor. 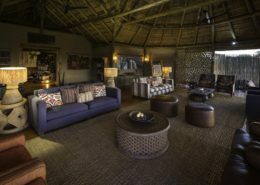 Typically warm throughout the year with winter temperatures (June-Aug) cold on early morning game drives and after sunset. 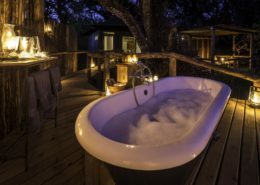 Summer temperatures (Oct – Feb) can be very hot but interspersed with spectacular thunderstorms and short rain showers to provide relief. 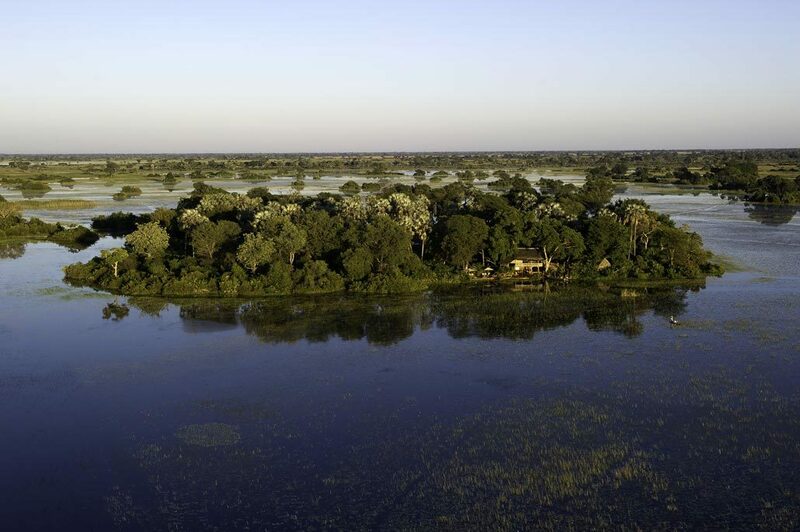 With limited road infrastructure, most safari travel within the country is by small aircraft and our Southern African partner ‘Wilderness Safaris’ provides excellent flight access that is extremely well organized for your safari holiday. 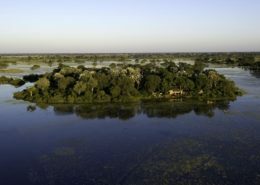 Boats are occasionally used as other ways of transfers between safari lodges when water-levels are particularly high in the delta. 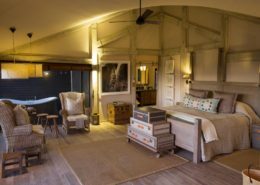 Travel light as luggage restrictions are in place for all small charters and as a bonus all camps offer complimentary laundry service daily. 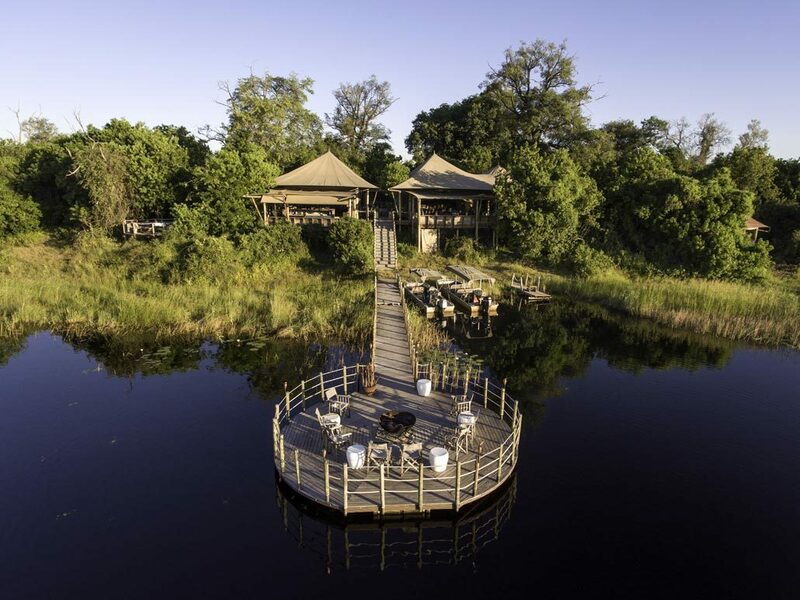 The Okavango Delta is a highlight for any photographer at any time of the year! 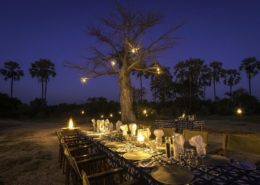 Ask us about a tailor-made photographic experience with tutors to improve your skills at any level of experience you may be. 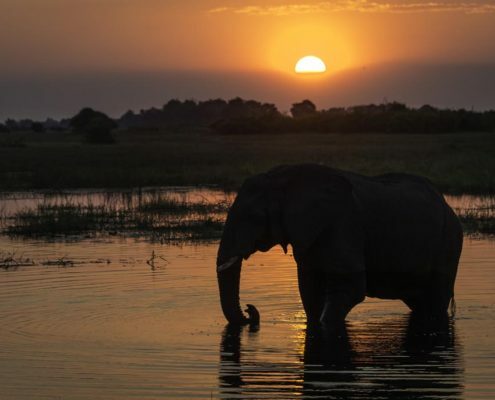 Highlights include thousands of elephants in the dry season along the Chobe River as well as wild dogs and leopards. Many National Geographic wildlife documentaries have been filmed here. 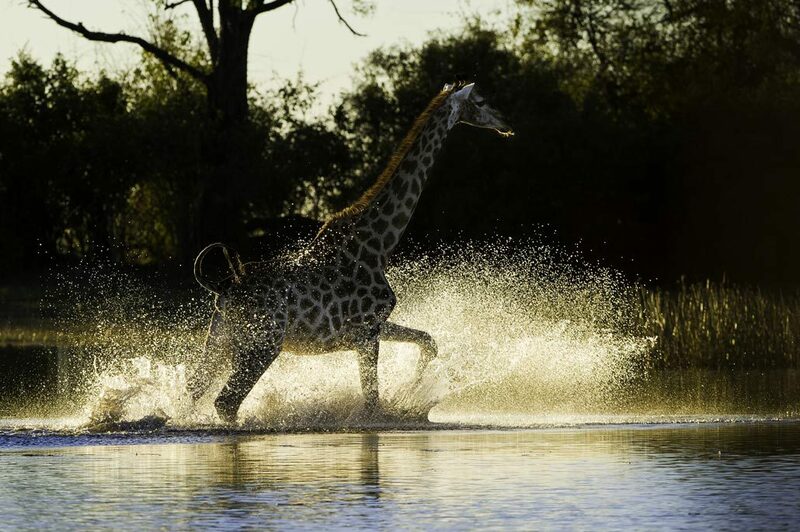 Ready to book your dream safari to Botswana? Let us help you plan the trip to Botswana of a lifetime!